We are living through a time when old identities - nation, culture and gender are melting down. 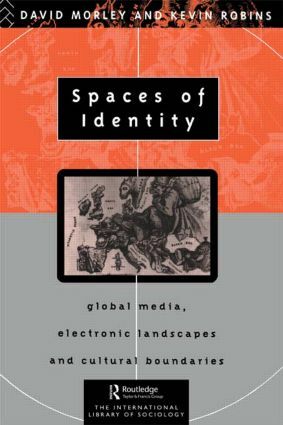 Spaces of Identity examines the ways in which collective cultural identities are being reshaped under conditions of a post-modern geography and a communications environment of cable and satellite broadcasting. To address current problems of identity, the authors look at contemporary politics between Europe and its most significant others: America; Islam and the Orient. They show that it's against these places that Europe's own identity has been and is now being defined. A stimulating account of the complex and contradictory nature of contemporary cultural identities.